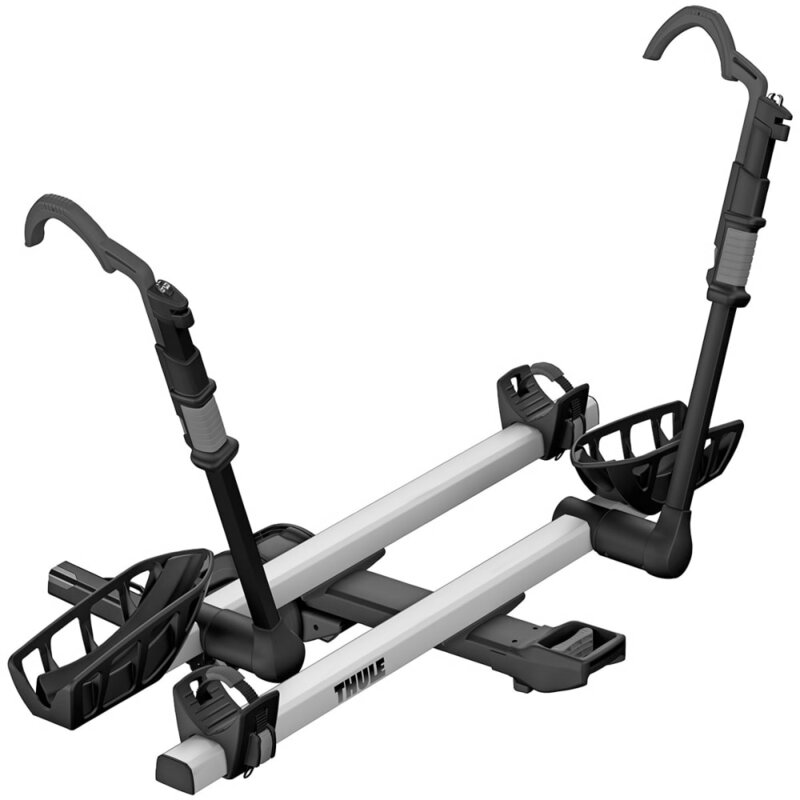 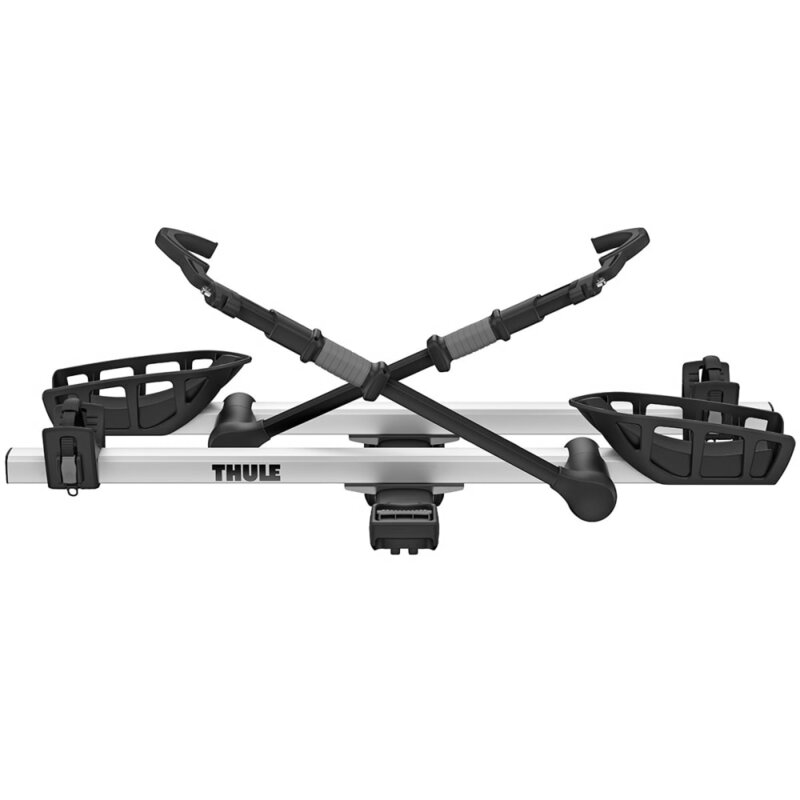 As you’re taking your bikes out to the trails, transport them on Thule’s platform-style rack designed to fit 2 in. 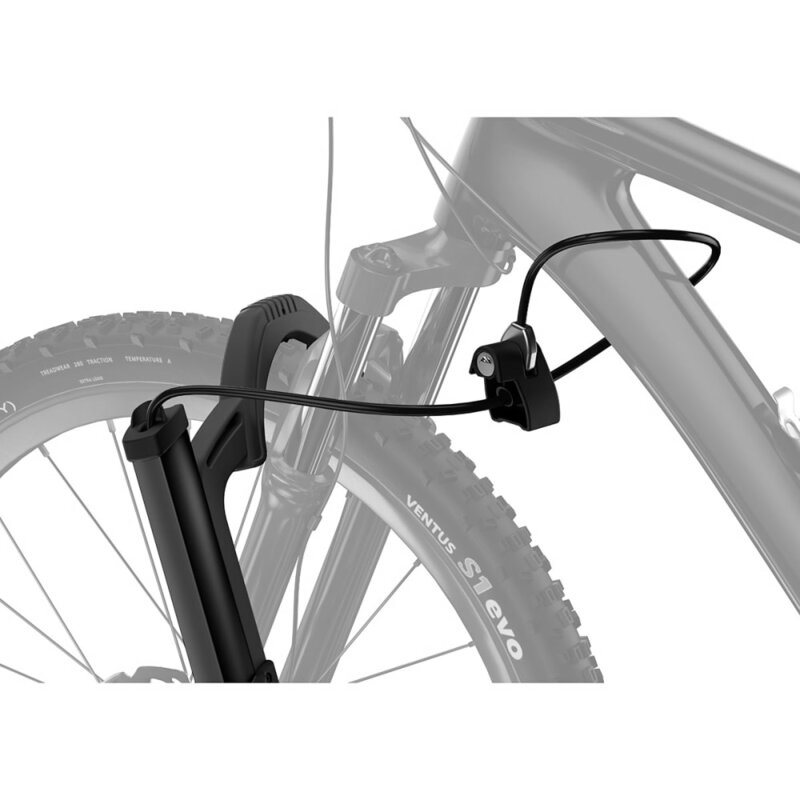 trailer hitch receivers. 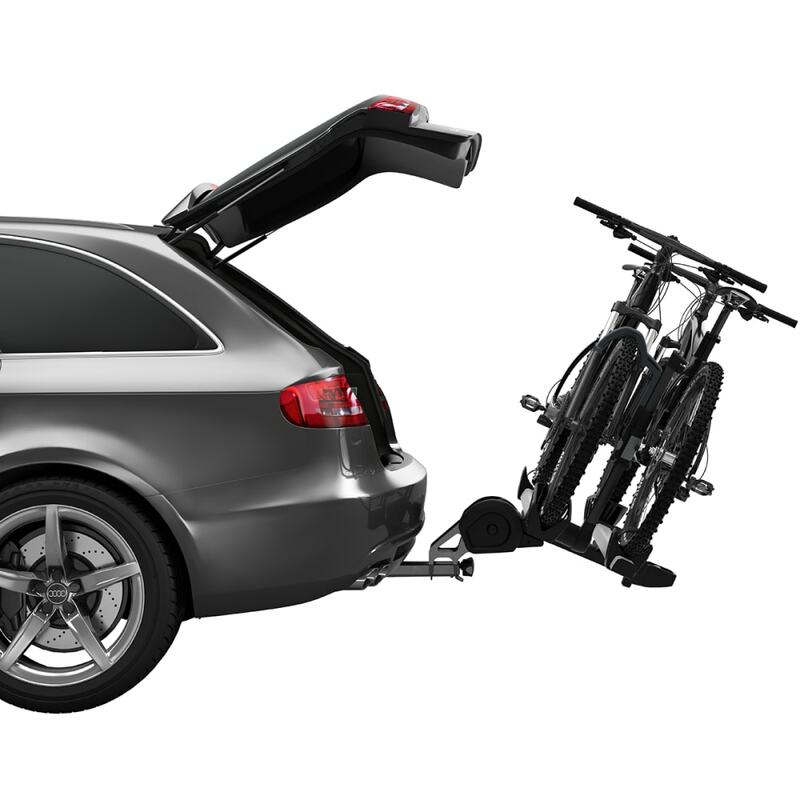 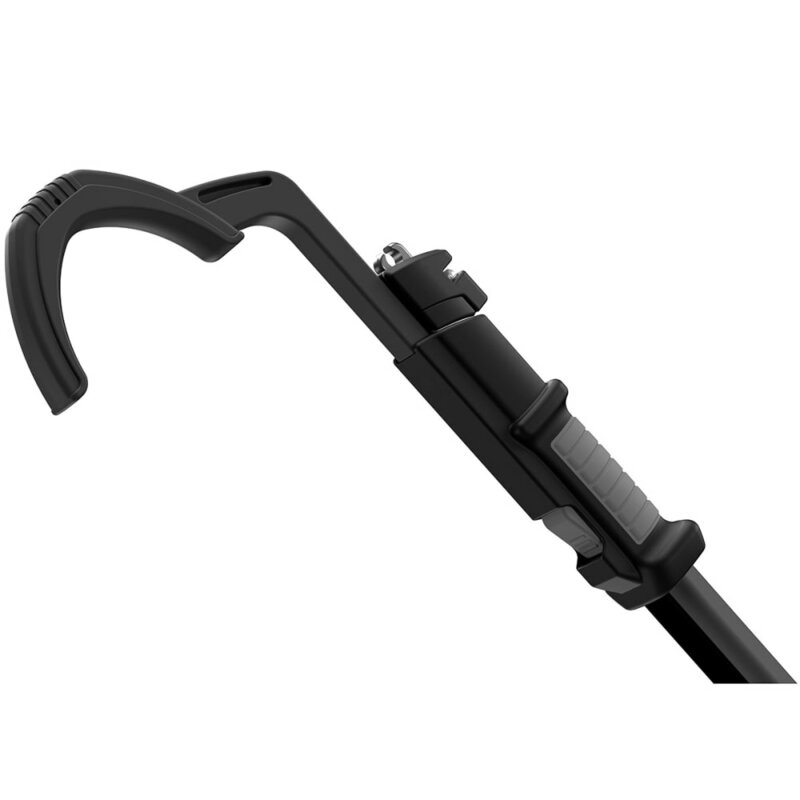 Efficiency is paramount here, with tool-free installation and a loading design requiring minimal lifting. 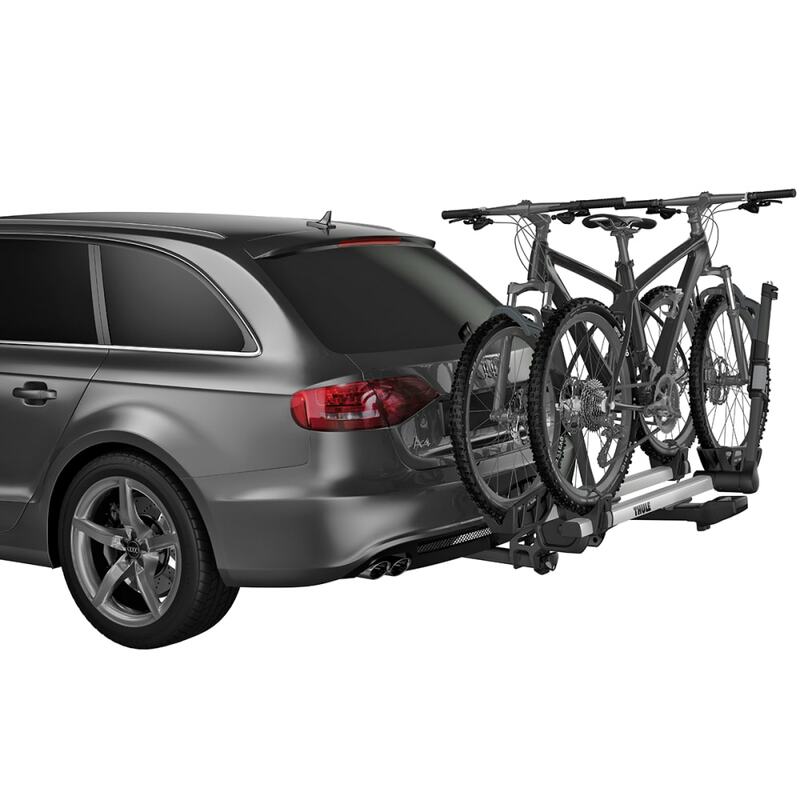 Your bikes, too, get plenty of space once on, while wheel straps ensure a secure fit when you’re on the road. 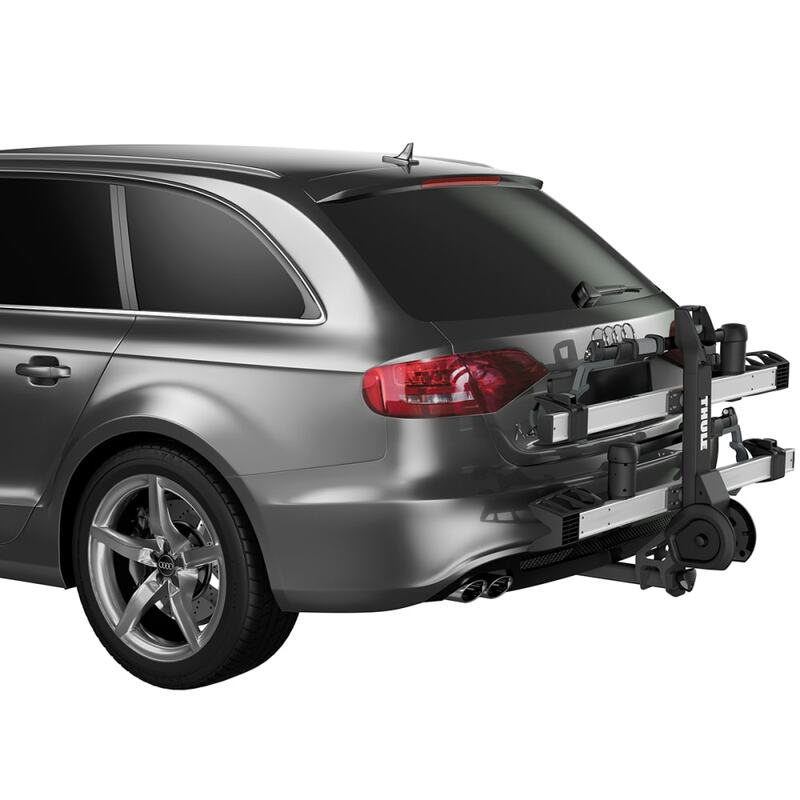 During your journey, its HitchSwitch lever then gives you full accessibility to your vehicle’s rear hatch – just tilt the rack away, even if it’s already loaded.